One of the most exciting things to come out of the Hornsea Biker Event’s Winter and Spring period, is that it is now a charitable foundation. The Charity Commission (CC)has advised the Biker Event on all aspects of creating the foundation. 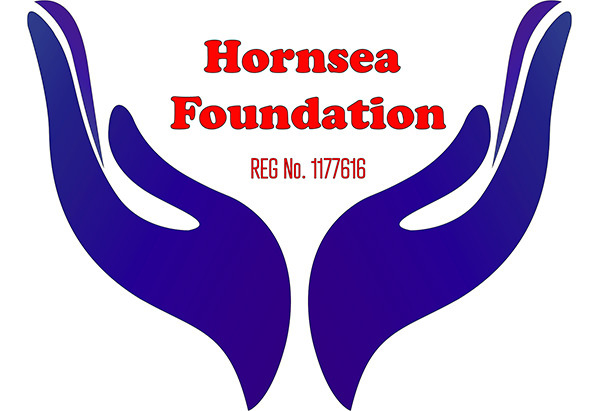 The charitable foundation will be known as the Hornsea Foundation with the Registration Number 1177616. The Hornsea Biker Event will continue to be the ‘brand’ that everyone knows. The new status will increase the Events ability to raise money from those donors who require the HBE to be registered as a foundation with the CC. In their turn, the Hornsea Foundation will require their benefitting charities to document how they use all money donated by the HBE.